Hospitality is a demanding business. Nobody is sitting around looking at a computer all day. You and your staff are constantly on-the-go. 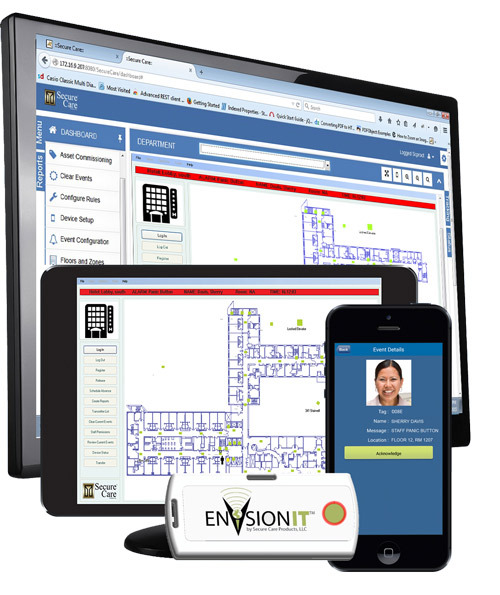 The mVision® mobile app from Secure Care Products significantly increases the impact of our ENVisionIT® real-time locating system. 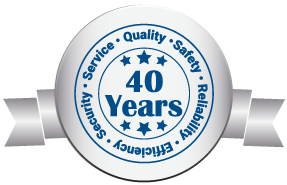 Knowing where your staff and assets are in real-time is extremely valuable in and of itself. Being able to access this information and receive alerts and notifications directly on your mobile devices is indispensable. The free mVision app is compatible with iOS or Android mobile devices and can be customized as needed by your site. A mobile solution for staff that is always on the go.